An artist concept depicting one of Nasa's twin Voyager spacecraft. Credit: Nasa/JPL-Caltech. 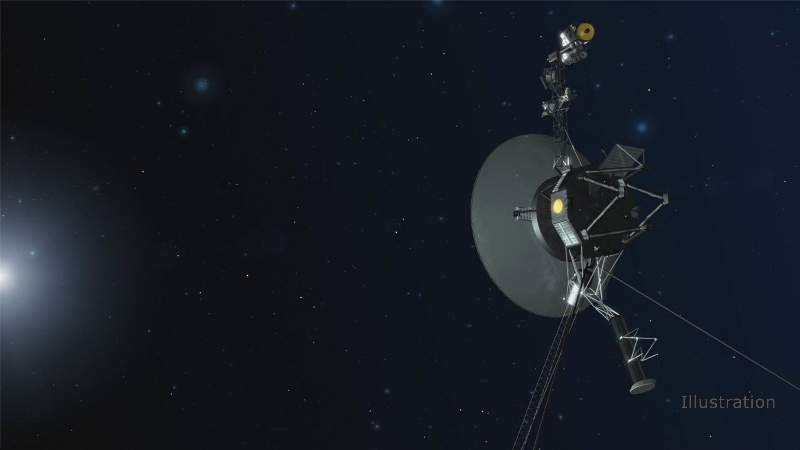 Nasa has fired up the four backup trajectory correction manoeuvre thrusters (TCM) aboard the Voyager 1 spacecraft for the first time in 37 years. The firing has tested the thrusters’ ability to orient the spacecraft using ten-millisecond pulses. The results travelled 19h and 35min through space to reach an antenna in Goldstone, California, US, which is a part of Nasa’s Deep Space Network. Developed by Nasa’s Jet Propulsion Laboratory (JPL), Voyager 1 is currently travelling in the interstellar space and depends upon small devices known as thrusters to orient itself for making contact with Earth. The thrusters fire in tiny pulses or ‘puffs’, which last for milliseconds, to delicately rotate the satellite to point its antenna towards Earth. With the latest development, the Voyager team at Nasa will be able to use the thrusters that have been remaining dormant since 1980. In 2014, the agency first noticed a problem with Voyager 1’s attitude control thrusters, which are used to orient the spacecraft. The degrading thrusters require more puffs to discharge the same amount of energy. In order to resolve the issue, the Nasa Voyager team carried out a study and finally agreed upon the decision to fire up the backup thrusters. Nasa is planning to switch to the TCM thrusters of Voyager 1 in January next year.